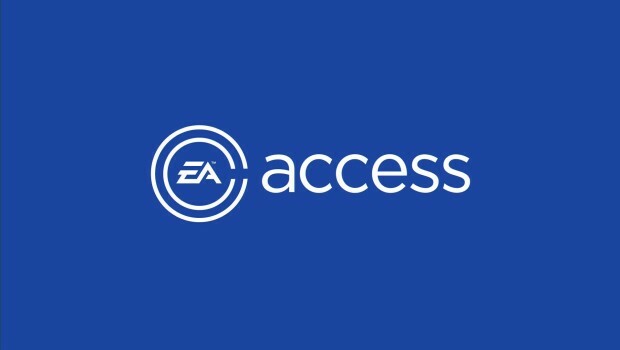 EA Access if the gift that keeps on giving, with the vault set for three new games to join the already bumper list that is on offer for a small monthly or yearly sum. GAME and other trade in stores better get ready, as one game joining the vault will see these guys overloaded with a certain loved/hated franchise coming through their doors a lot in the next couple of weeks. FIFA 17 is coming to the vault first on April 21st, with Dragon Age: Origins and Medal of Honor Airborne that are both Xbox 360 titles coming sometime after between then and June. You can check out my FIFA 17 review by clicking here, and read up all about EA access by clicking here.